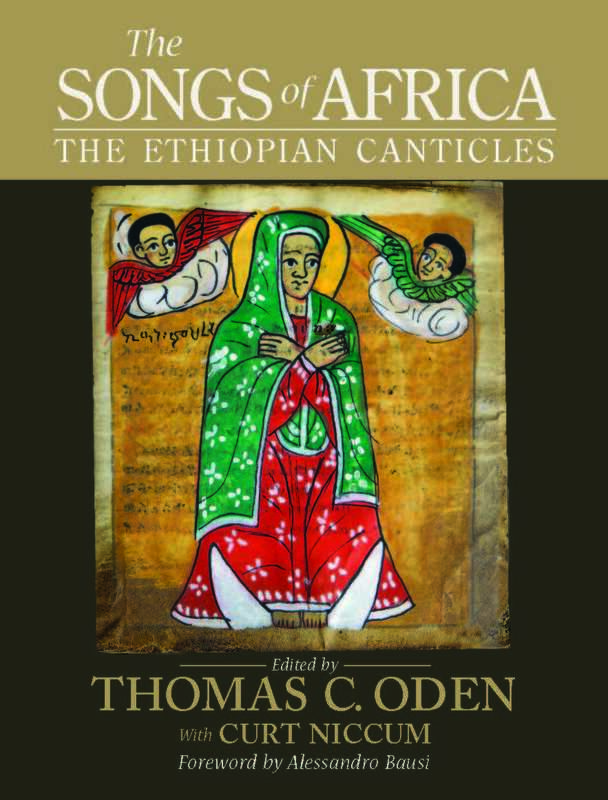 This useful volume opens a door onto the Ethiopian Psalter, a hybrid text containing the biblical Psalms but also unique Ethiopian creations, delivering to us a book that is 'not just a text, but a world.' Designed for a wide audience, the volume includes essays on many fascinating aspects of this text world--from its motifs and concerns to the practices of the scribes who made them. This work illustrates, as vibrantly as do the colourful manuscripts themselves, the invaluable contribution of Africa to bridging the cultures of East and West and of antiquity and the modern world.